Problem: Honda Cars of Boston is a family-owned car dealership that has been serving the Boston Metro Area for over 35 year. 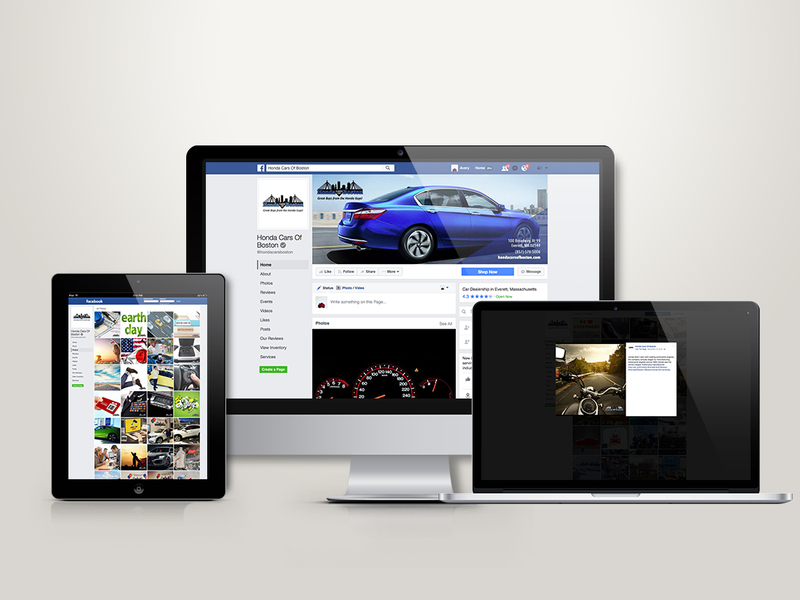 The company came to us wanting to boost their social exposure and manage their reputation online. They needed help establishing their social voice, promoting their products and services and responding to reviews. Solution: Pixel was able to establish a fun and informative voice for Honda Cars of Boston by conducting industry research and finding their target audience. We actively engage with their clients by responding to reviews and protecting against negative brand associations on platforms such as their Facebook and Google + profiles. 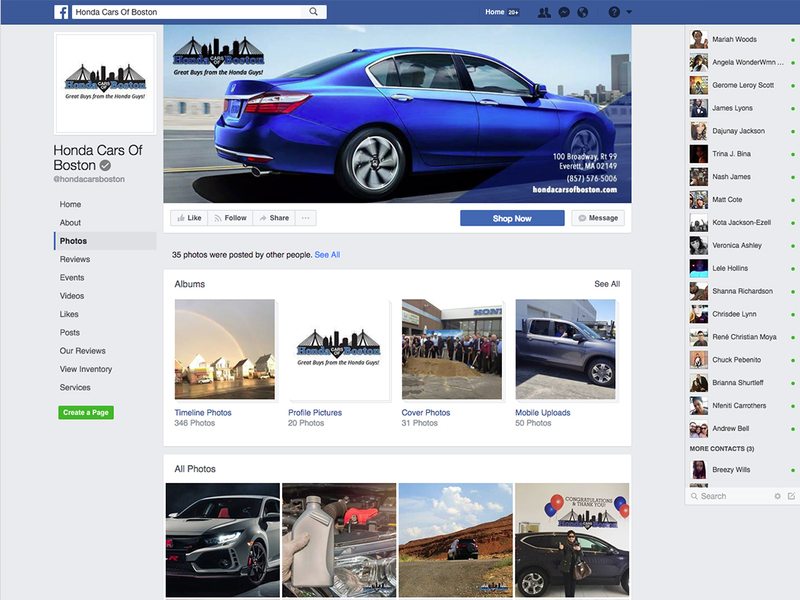 With their social posts, we conduct research about the Honda brand and the car industry to create fun and informative posts that keep their audience engaged and raise awareness of their brand by fostering a community around the brand.